Criterion HCM is a modern, single-database Human Capital Management solution for small to mid-size organizations. The beauty of Criterion is that it is functionally as robust as an enterprise solution but easy to use for Administrators, Managers and Employees alike. The best part? 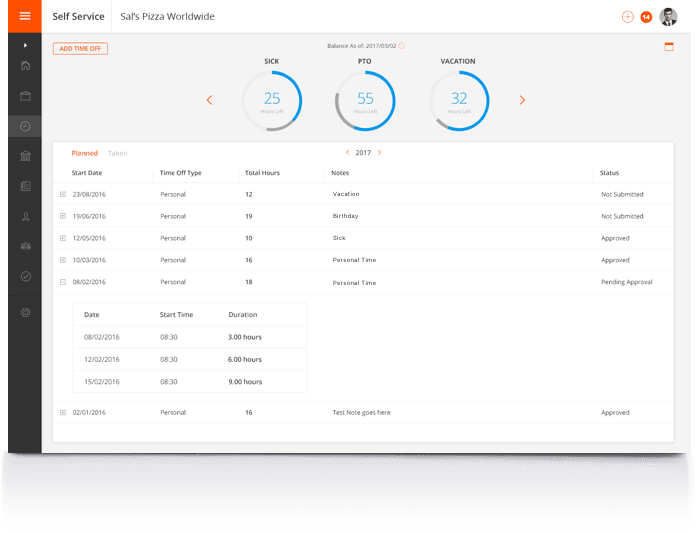 Criterion is easily integrated with major ERP solutions including Acumatica Cloud ERP and Sage Business Cloud through APIs, it is ready for immediate data sharing. A true single database solution, data is available to authorized users as soon as it is entered and approved. Using the most up-to-date technology, Criterion HCM is simple to use while being able to address the most complex of HR rules. API integration with key ERP data fields for accurate up to date information. Effective dating of Employee data allows you to report in the past and into the future. Scalable solutions able to grow along with their companies. To engage the entire organization (from the c-suite to functional leaders to managers. and employees) in HCM processes. Maximum flexibility and configurability without sacrificing functionality and stability. 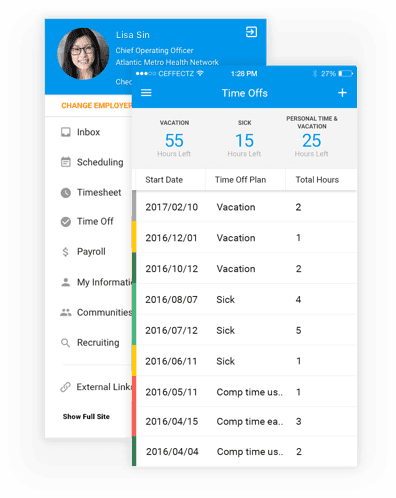 Starting with Timekeeping and Payroll, employees can log time to projects, sub projects and cost codes either by clocking in/out, using total hours or having a team lead do it for an entire crew. Then, this information is made available for payroll processing by the accounting department. Additionally, Criterion maintains the tax tables for the Federal, 50 States and local jurisdictions in US and Federal and Provincial in Canada. 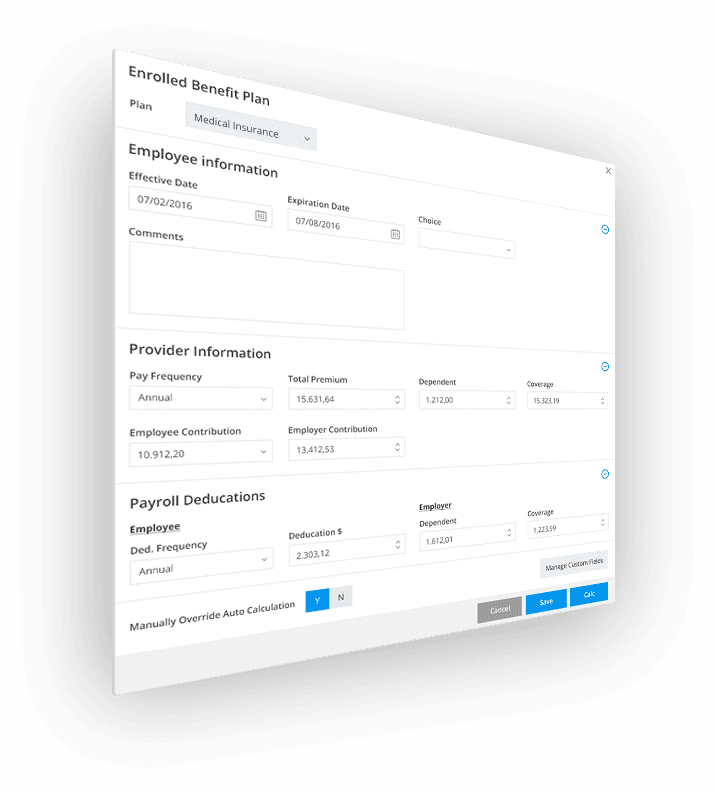 You can take care of all your payroll requirements from tax filings to W-2 printing within Criterion HCM Payroll, including certified payroll reporting, or you can selectively outsource functions through Criterion. 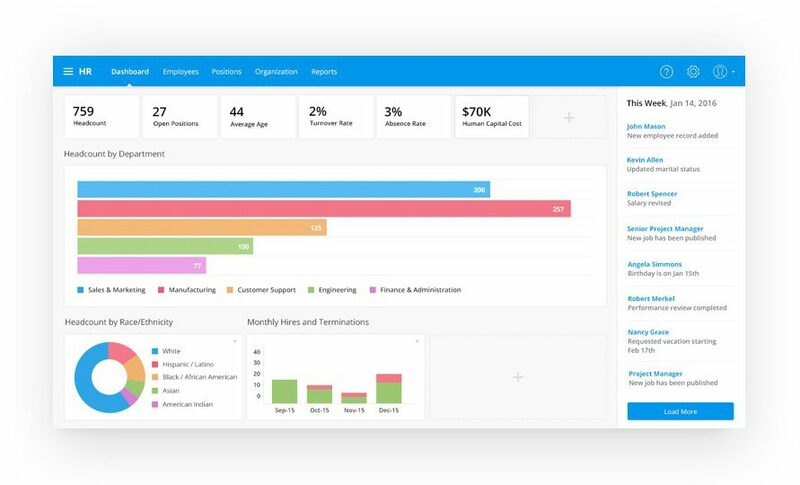 Core and HR gives you benefits management with on-boarding, open enrollment, ACA reporting, org charts, position management and control, as well as learning management and Workers Comp activity tracking. Add Recruiting and you can post jobs to your Careers Page, internally and to job boards and social media. Track all activities as people apply, interview and accept job offers. Collect resumes for search now or later and keep up with EEO and other reporting needs. Use Performance Management to review employees’ performance. Set goals, rate competencies, complete 90 probationary reviews, annual reviews, exit interviews, and quarterly check ins. Have employees complete new hire paperwork and, ensure they fill out the documents including electronic signatures. Encourage team members to sign up for required training and track it to make sure they maintain certifications. Employees can view their pay slips, add/change bank accounts, addresses and dependents/emergency contacts all in one easy-to-use portal. Whether it is a manager review, or self-review, peer or 360. Criterion HCM can address them all. Ready to see it live? Contact us today for a full demonstration!